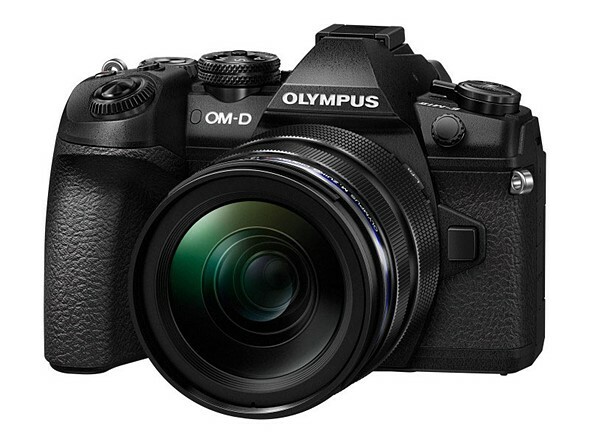 Olympus has taken wraps off availability and pricing details for its flagship OM-D E-M1 II. Announced at Photokina, the E-M1 II will cost $2000 body-only and is set to ship at the end of December. The E-M1 II’s predecessor was introduced just over three years ago and started at $1400 body-only. That $600 premium buys some notable advancements including a faster processor, 20.4MP sensor with 121 phase-detection AF points and a stabilization system claiming an unearthly 6.5 stops of shake correction. Like the Mark I, the E-M1 II is built to withstand hostile conditions with a dust, splash and freeze-proof design.